Stuart and I love trying out different restaurants we mainly do this on a special occasion such as our birthdays or our anniversary. 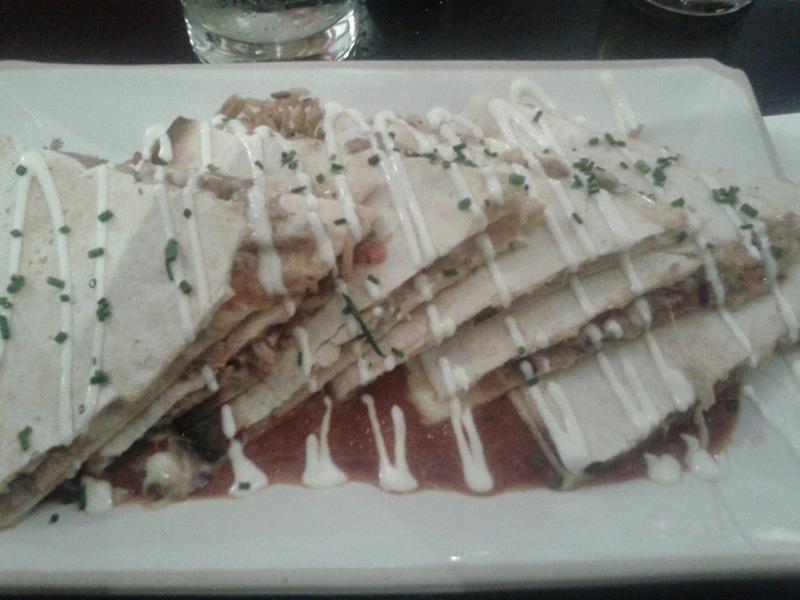 My main favourite places to eat have been Italian restaurants but my favourite cuisine has to be Mexican. do a few Mexican dishes such as Fajitas which are my ultimate favourite. me and Stuart were rather excited. On arrival we were greeted by who think was the manager who took us to our table. 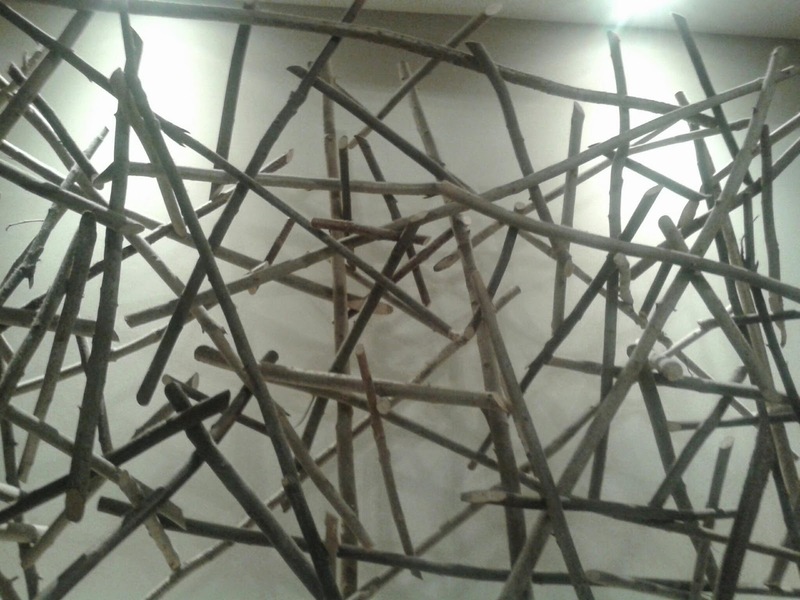 I wish I had taken a photo of the Mexican sombreros dotted around the place. The restaurant is very clean and modern looking which is a plus in my books. 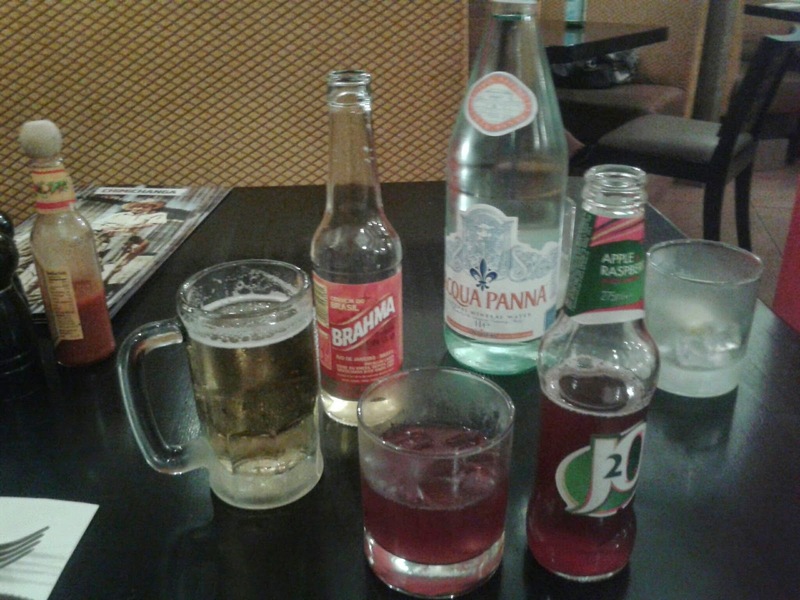 Once we had ordered our drinks we had a look at the menu to choose our starter and main. When our drinks arrived I was very impressed that we were given ice glasses as the weather was so hot and we really needed to cool down, as we had a journey to Milton Keynes on a very hot stuffy bus. is a fan of anything with a bit of spice he chose the Chilli Focaccia. 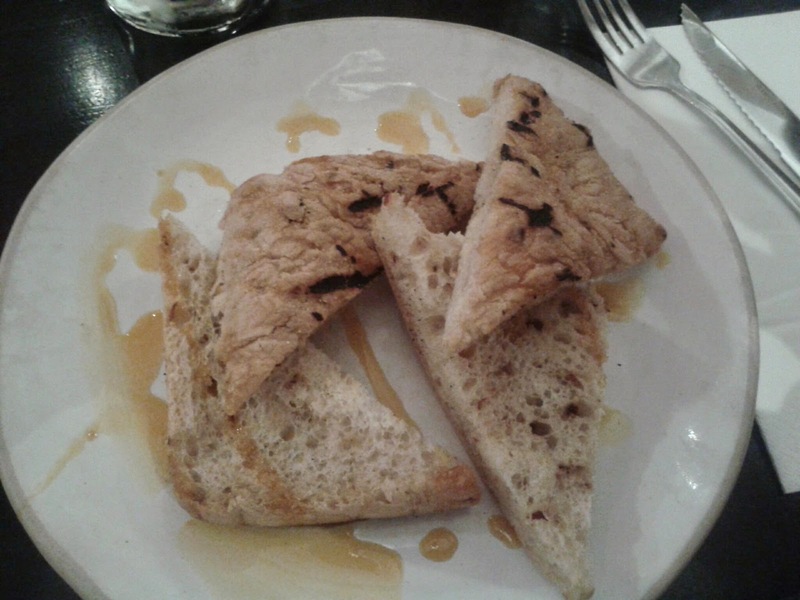 which is toasted focaccia bread with chilli flakes drizzled with chilli oil. He really enjoyed his starter and it was finished pretty fast. 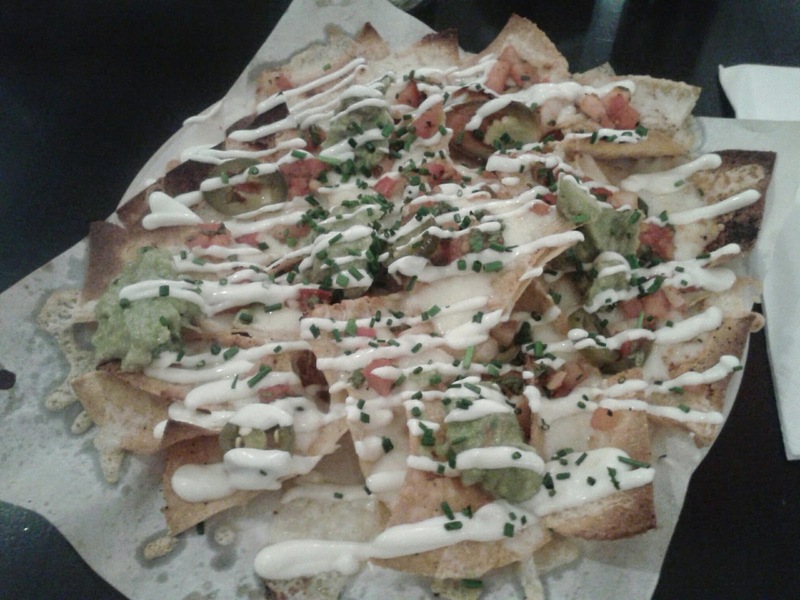 I am a huge fan of nachos but can honestly say that these were the best nachos I have ever eaten! The tortilla chips were served with fresh salsa, guacamole and melted cheese. It was a great size portion too and I found myself sharing some with Stuart as they were really filling. chipotle chilli sauce with a choice of filling which Stuart had BBQ pulled pork, cheese and salsa. I went for the Chimichanga which is a flour tortilla fried golden brown with cheese, sautéed onions and pepperswith a choice of filling, I chose to go for the sliced fajita steak. 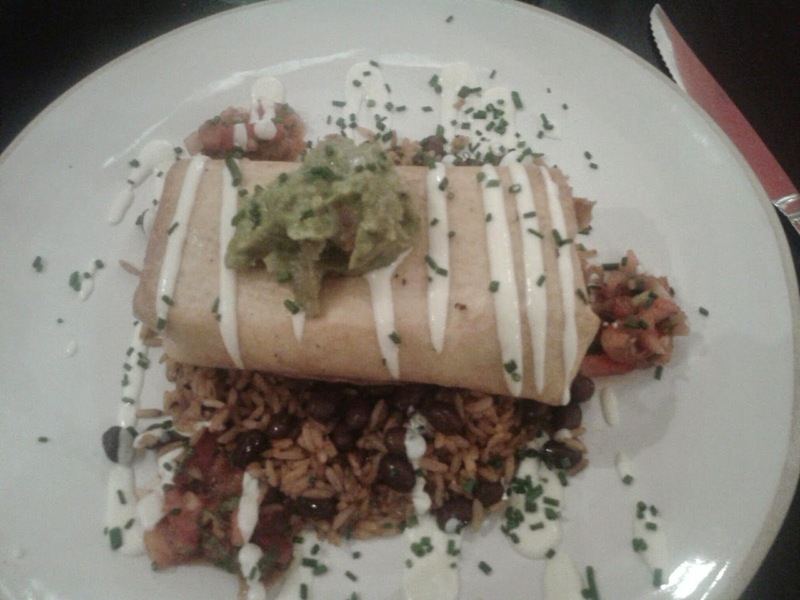 The Chimichanga is then garnished with sour cream, chives, guacamole and tortilla croutons. The dish is served with Mexican rice and black beans. 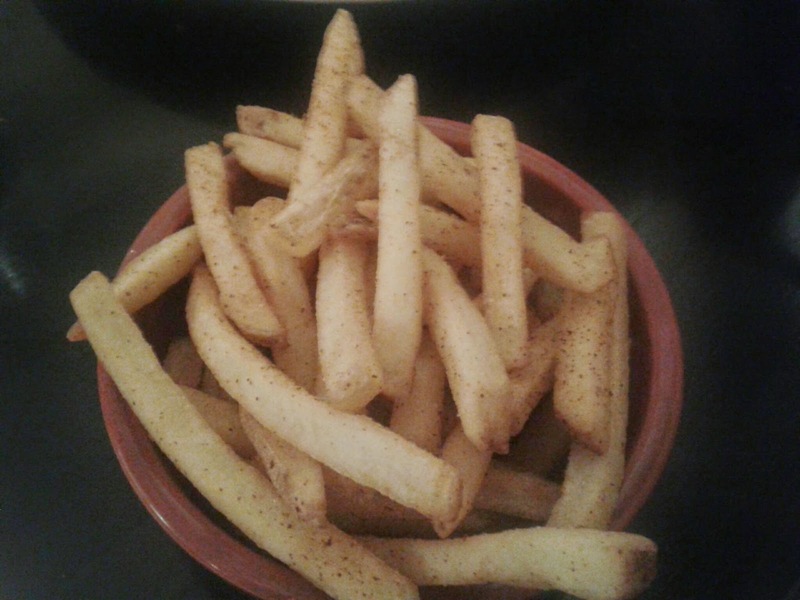 We also ordered fries for on the side which was really lovely. We really would love to have gone for dessert, however we were stuffed from the starter and main. Although I did leave a lot of my main I can assure you it was because I was just too full and for no other reason, as it was one of the best meals I have ever eaten. no long waits like you get in some restaurants. from so next time we go I will certainly be giving them a try. After we had finished our meal the manager thanked us for our visit and so yes we will be eating there again in the future. Have you ever been to Chimichanga? Do you like Mexican food? Sounds like a gorgeous meal - and a great experience overall. I love it that the manager thanked you for your visit. I like Mexican food but have never been to Chimichanga it is too far away from my home. great review i also love mexican food but find it hard to resist the dishes loaded with creamy sauces and guacamole. all this looks so delicious! That all looks really good. Very jealous. Shame Milton Keynes is a long way away for me. The food looks great. the food looks yummy and delicious !! I've never had focacia but damn that looks good !! Thanks; I'm looking forward to trying some of that lovely looking food and drink myself now. I love Mexican food, I went to Mexico a couple of years ago, it is beautiful. Definitley my favourite cuisine. No, I've not been to Chimichanga but it all looks very yummy. Yum makes me wish I lived in Milton Keynes. I've never been to any Mexican restaurant but would love to after looking at these pics! I usually just stick to what I know (Indian/Chinese), but this post has made me realise that I would really like to try something new! Mmmm, I must try to find a Chilli Focaccia recipe. It sounds delicious. I love Mexican food. I'll have to venture here one of these days. I do not know if I like Mexican food. I love to explore new flavors. Chimichanga looks delicious. I have to visit this place. Too far from me! Gutted! Don't think I would have managed a dessert either, it all sounds yummy and filling. Just found your blog via Google, great review! :) We've just visited and published our review of Chimichanga Milton Keynes Stadium and sadly didn't have such a favourable experience as yours!